Henfaes Research Centre is Bangor University's main field facility. It is located at Abergwyngregyn - about 7 miles from Bangor and totals an area of 252 hectares. Henfaes offers opportunities to study diverse environments from sea-level to amongst the highest land in Snowdonia. A 49 hectare lowland area provides facilities for research and teaching in lowland agriculture (including arable crops and livestock grazing), forestry, hydrology, environmental science and conservation. 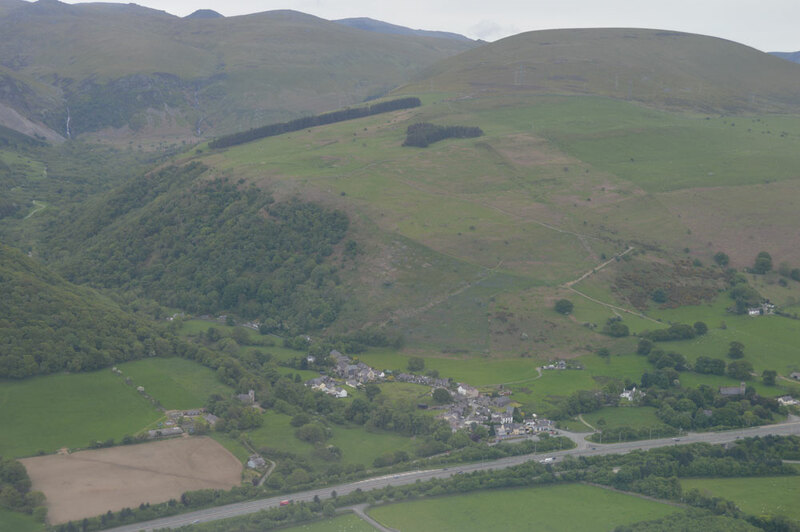 Henfaes is the location for the Centre for Hill and Upland Management (CHUM), which is managed as a commercial sheep unit (currently managed under the Glastir agri-environment scheme). Henfaes are using a 'Farmlet' approach to testing different grazing intensities at different altitudes, looking at how to improve the use of grass as the basis for sheep production systems. It is known that much of the UK has favourable climatic conditions to grow large quantities of grass. However, although grass can be a highly nutritious feed and is much cheaper than bought-in feeds, a significant proportion of grass grown is believed to be wasted. There is considerable potential to make better use of grass if soils and grazing are managed to their optimum. As well as being of economic value, this could have environmental benefits through reducing the need to import soya, for instance. The project will look at low-cost and higher-cost options to increase grass production and utilisation by sheep on both the upland and lowland part of Henfaes. This will involve rotational grazing, making better use of nutrients, and re-seeding with new grass varieties; all of which will be compared against the conventional management.